find . | xargs grep -ri "IBM"
find . 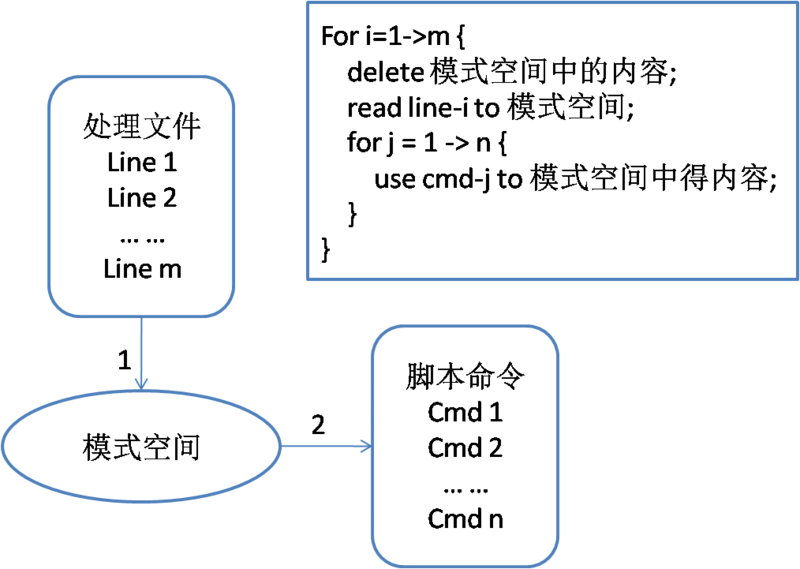 | xargs grep -ril "IBM"
* ：匹配0个或多个此单字符。 如(a)* 匹配 空，a,aa,aaa,…. GNU sed home page: <http://www.gnu.org/software/sed/>. E-mail bug reports to: <bug-gnu-utils@gnu.org>.